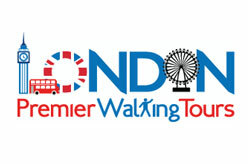 Exciting, Educational & Entertaining walking tour company in London, England. Private tour bookings and corporate events available on request. Outside Tower Hill Tube Station, London EC3N 4DJ, England.